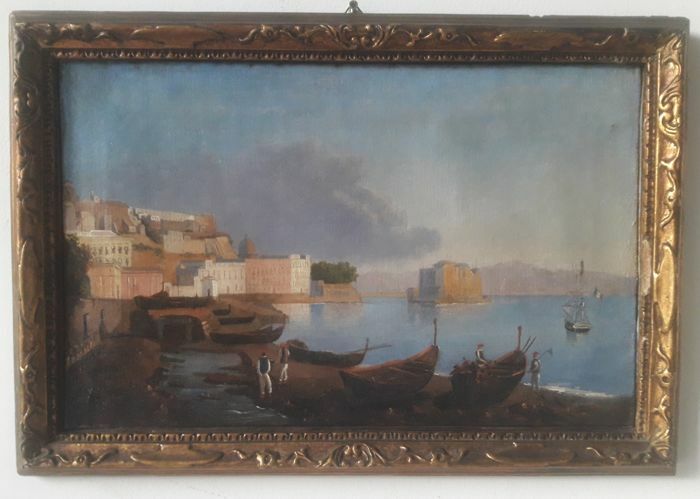 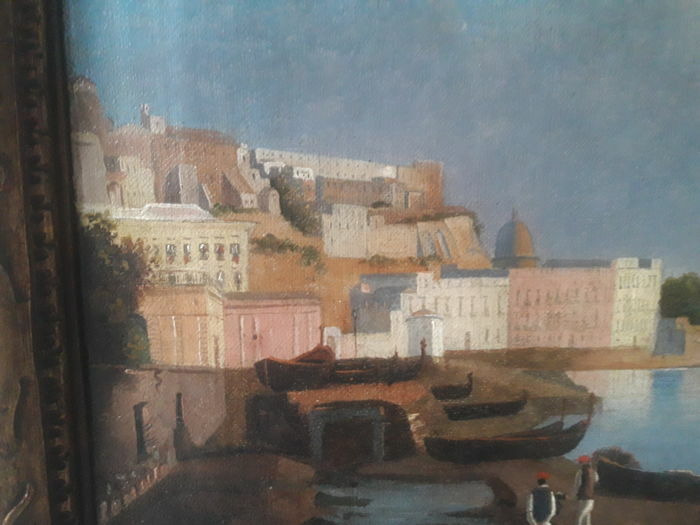 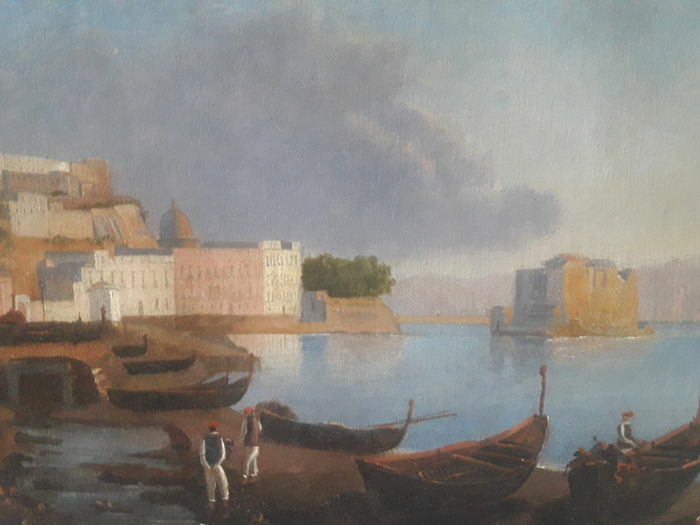 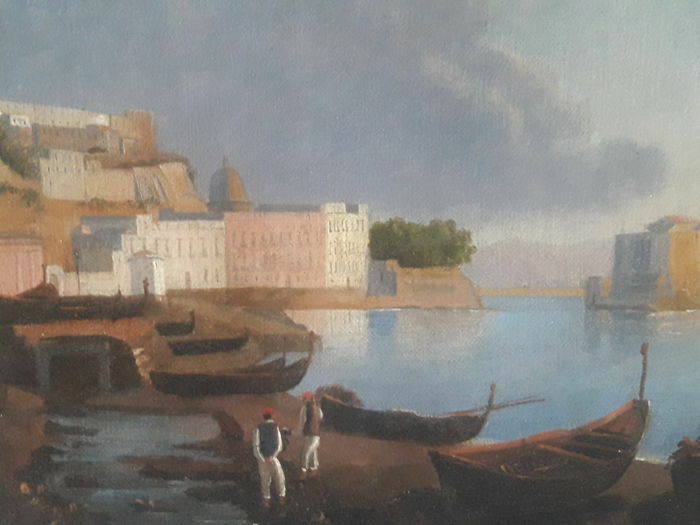 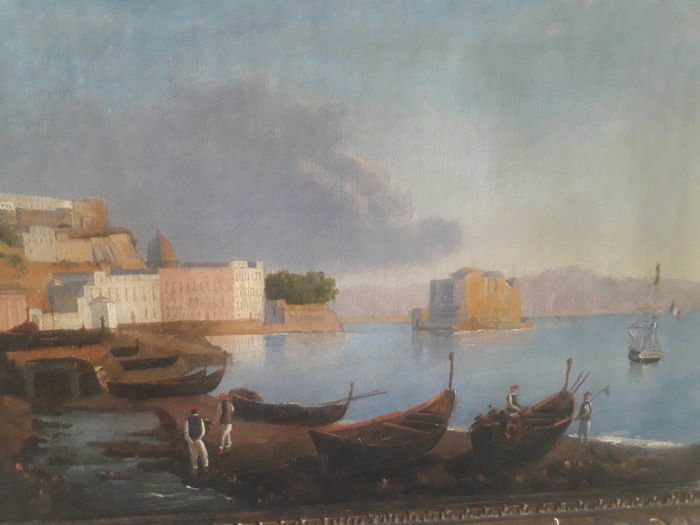 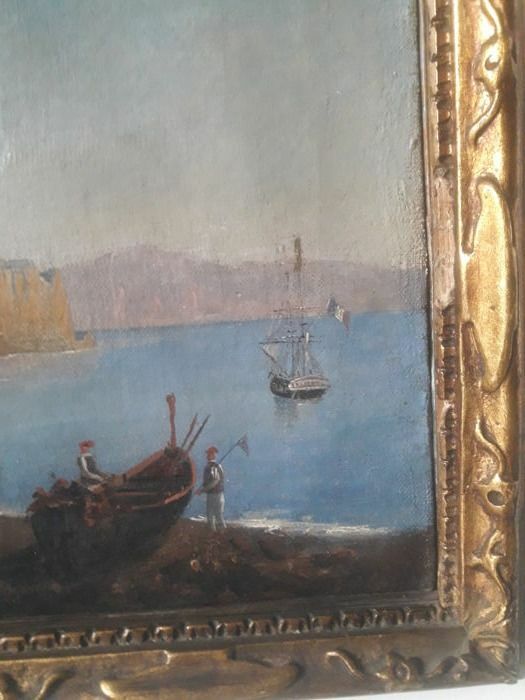 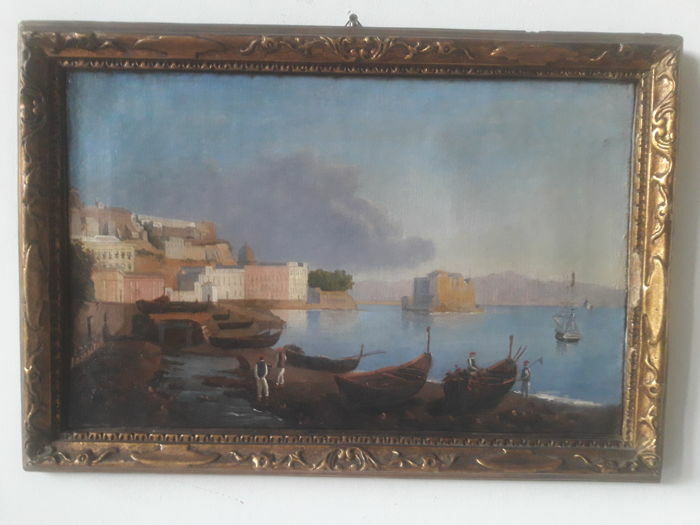 Wonderful oil on canvas, view of the gulf of Naples with Castel Dell’Ovo, mid-19th century - Italy - Neapolitan school. 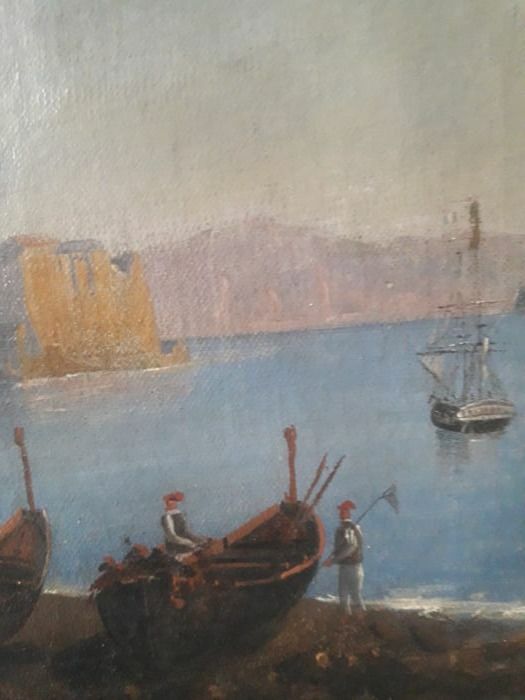 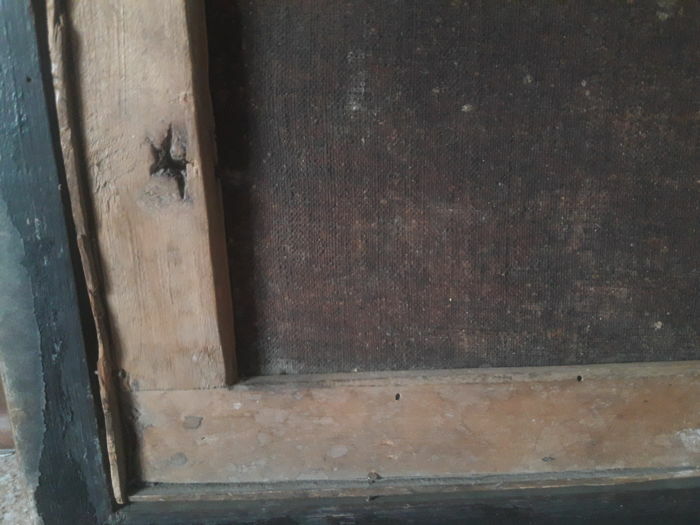 Extraordinary pictorial quality of the old masters of the 19th century. 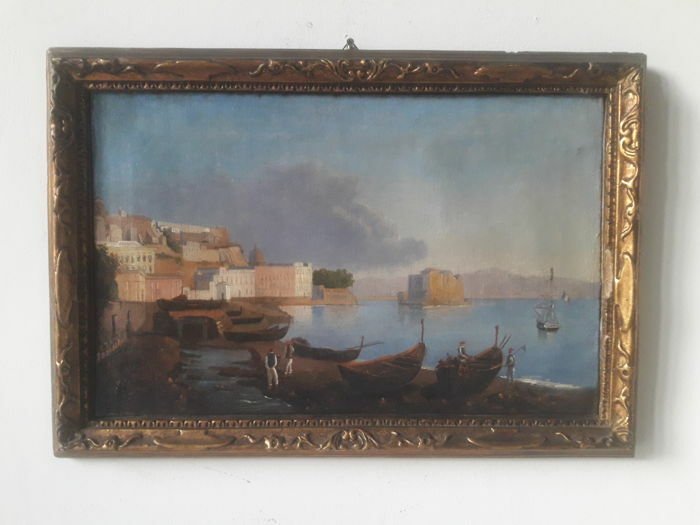 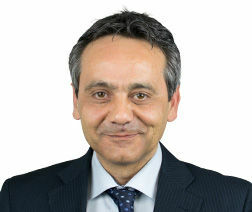 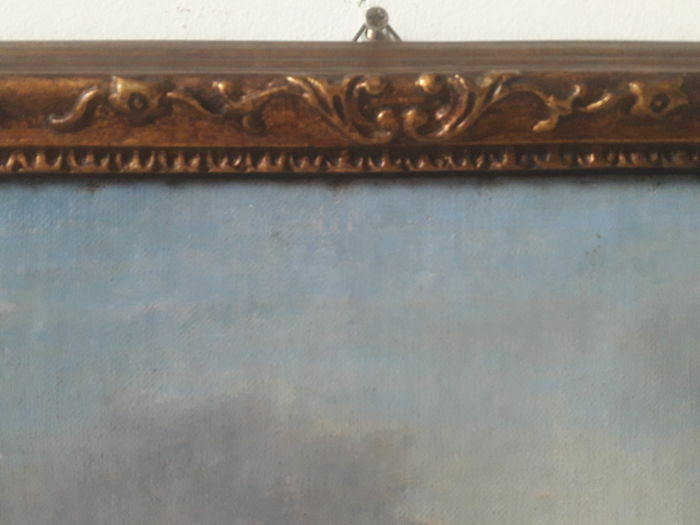 With gold-coloured frame. 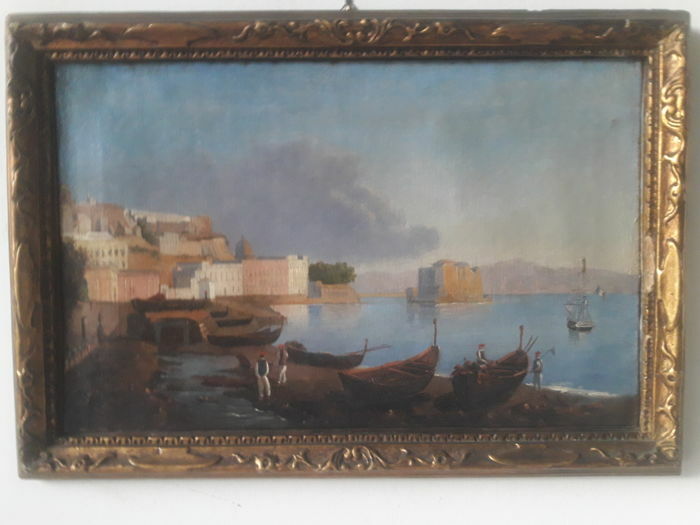 Painting: Height 30 cm Width 47 cm. 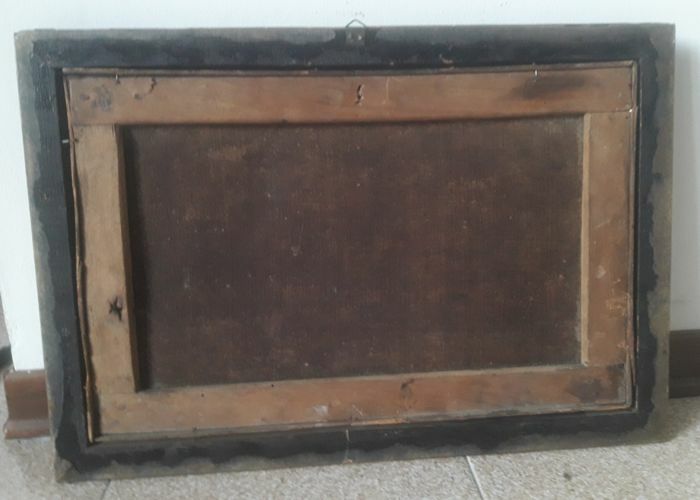 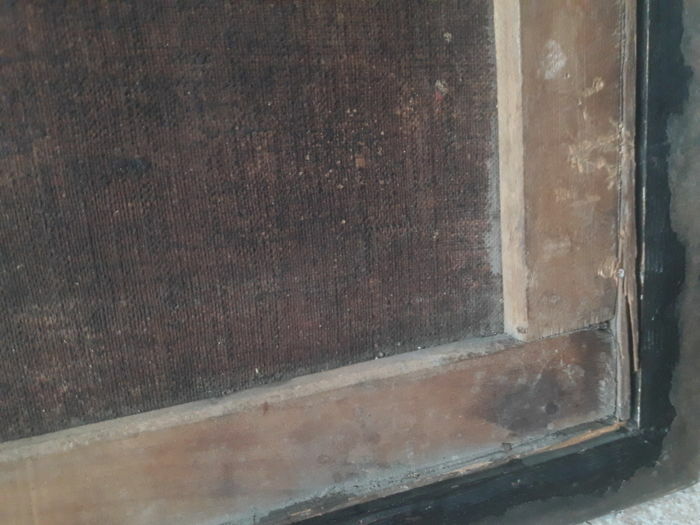 U kunt dit kavel ook ophalen bij de verkoper: Gambellara (Vicenza), Italië.